Inspired by the tranquil waters of Miami. 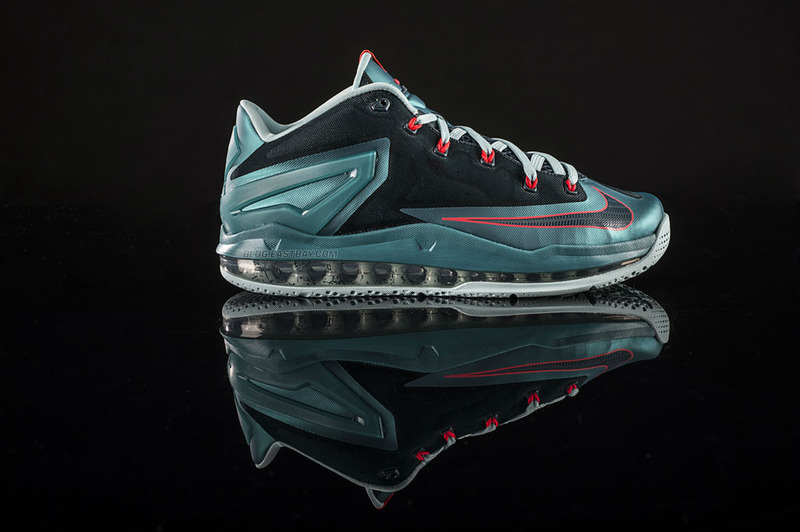 Inspired by the tranquil waters of Miami, the Nike LeBron 11 Low arrives in an all-new colorway dubbed 'Turbo Green.' Get the details and the kicks over at Eastbay.